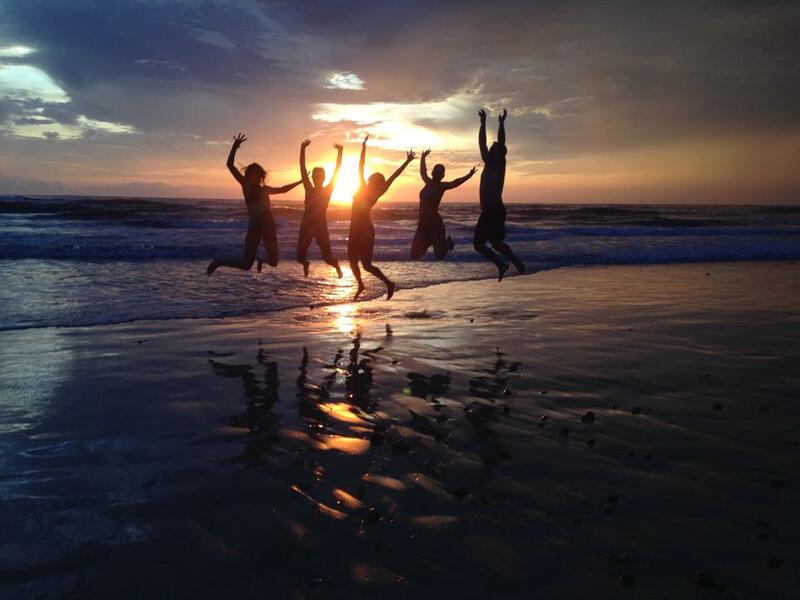 What's the Schedule Like for Costa Rica Teacher Training? We believe that a full immersion into the study of the self benefits from ample free time to process your learning. Each day is balanced to give you space and time to rest, get some sun, have fun along with your studies. There is no Mukti – freedom without Bhukti – Fun! So check it out, siesta time, surfing, movie nights, chilling in the lounge and so much more! 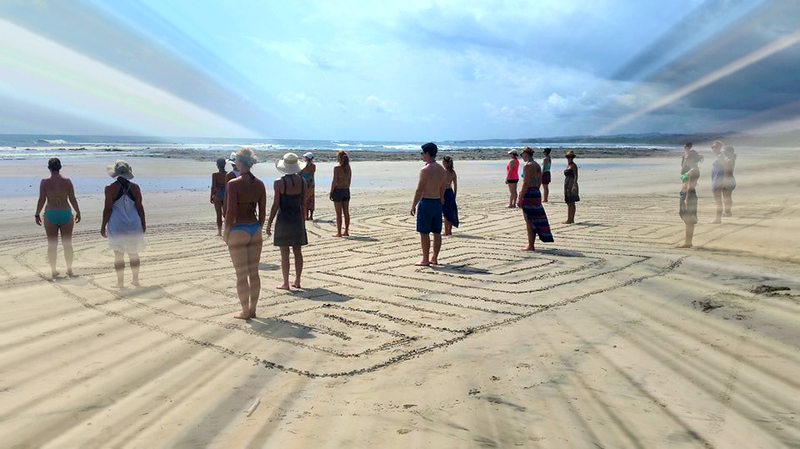 This entry was posted in Blog and tagged 200 Hour Teacher Training, 2015 Costa Rica Teacher Training, 2015 Destination Yoga Teacher Training, 2016 Costa Rica Teacher Training, alchemy of yoga, Blue Spirit Costa Rica, Blue Spirit Retreat Center, Costa Rica RYT200 Teacher Training, Costa Rica Teacher Training, Costa Rica Teacher Training 2015, Nosara, self-study, silvia mordini. Bookmark the permalink.